From the author of the internationally acclaimed The Killing of Karen Silkwood, a fascinating expose of whistleblowing in America that features the intertwining narratives of Edward Snowden and Karen Silkwood. In June of 2013, Edward Snowden, a 29-year-old former CIA employee, leaked thousands of top secret National Security Agency (NSA) documents to journalist Glen Greenwald. Branded as a whistleblower, Snowden reignited a debate about private citizens who reveal government secrets that should be exposed but may endanger the lives of others. Like the late Karen Silkwood, whose death in a car accident while bringing incriminating evidence against her employer to a meeting with a New York Times reporter is still a mystery, Snowden was intent upon revealing the controversial practices of his employer, a government contractor. Rightly or wrongly, Snowden and Silkwood believed that their revelations would save lives. 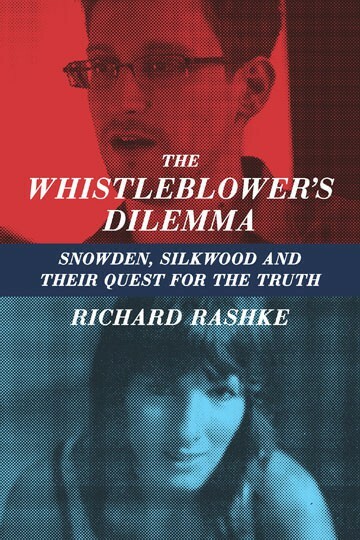 In his riveting, thought-provoking book, Richard Rashke weaves between the lives of these two controversial figures and creates a narrative context for a discussion of what constitutes a citizen’s duty to reveal or not to reveal. 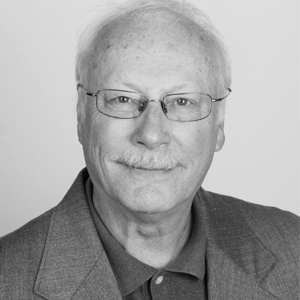 RICHARD RASHKE is the author of several nonfiction books including The Killing of Karen Silkwood, Useful Enemies. His Escape from Sobibor was made into a three hour mini-series. Rashke is also a screenwriter and a playwright whose work has appeared on network television as well as in theaters in Warsaw, New York, Washington and Miami. He lives in Washington, D.C.